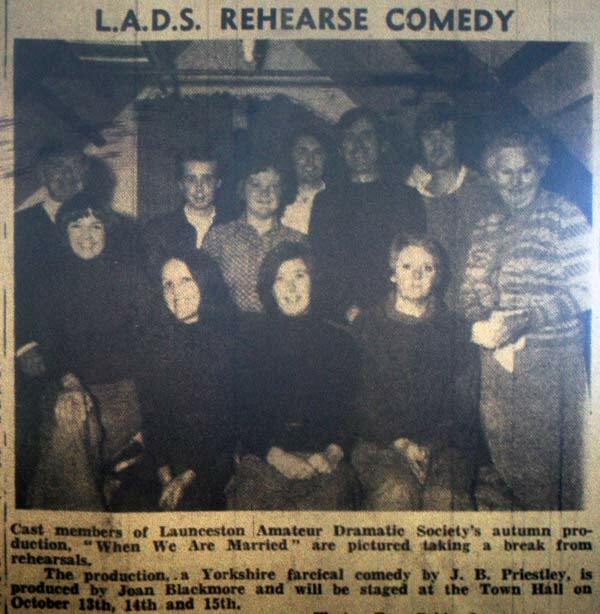 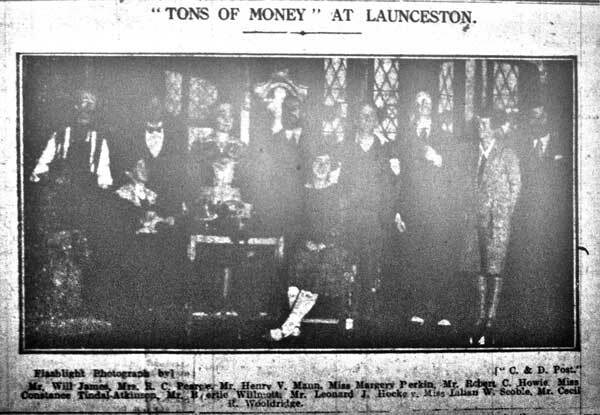 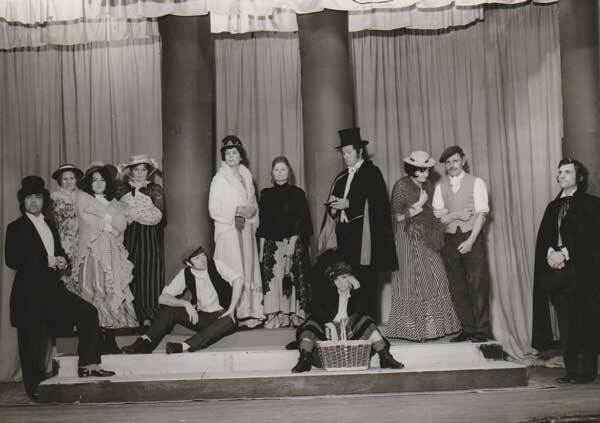 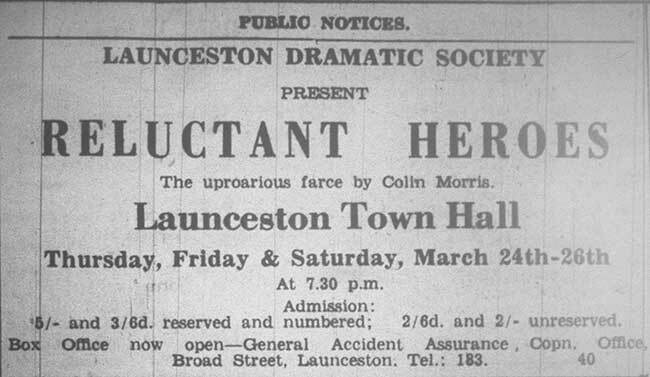 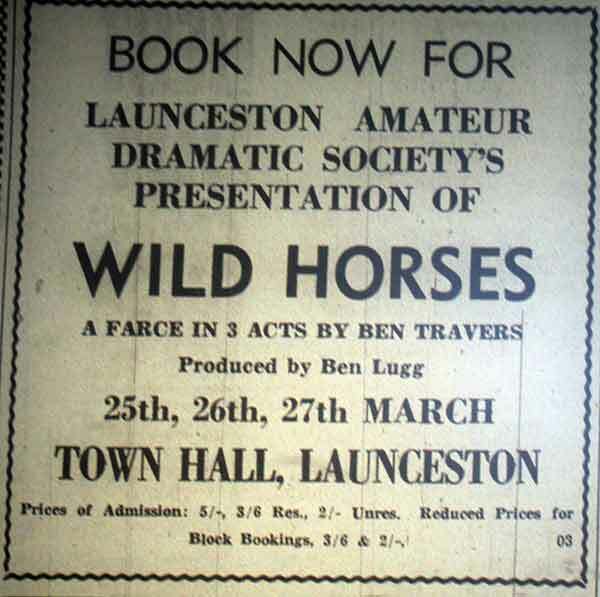 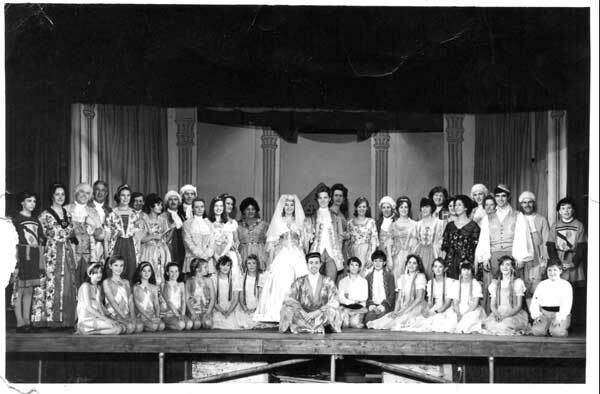 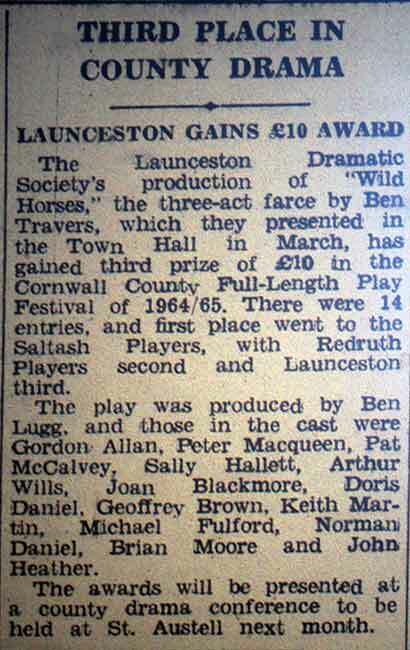 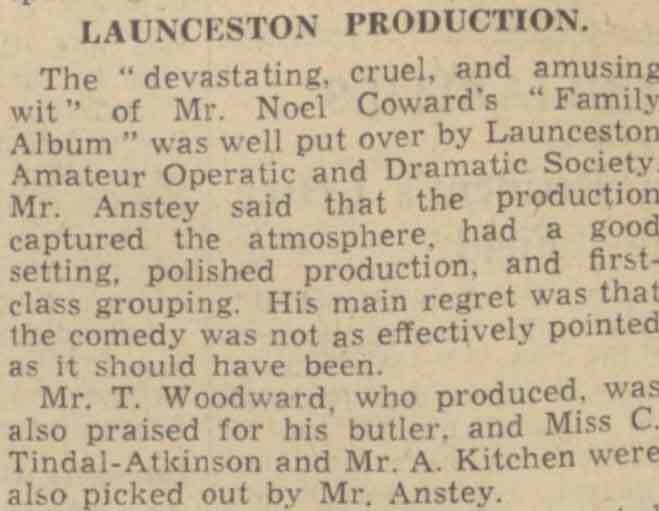 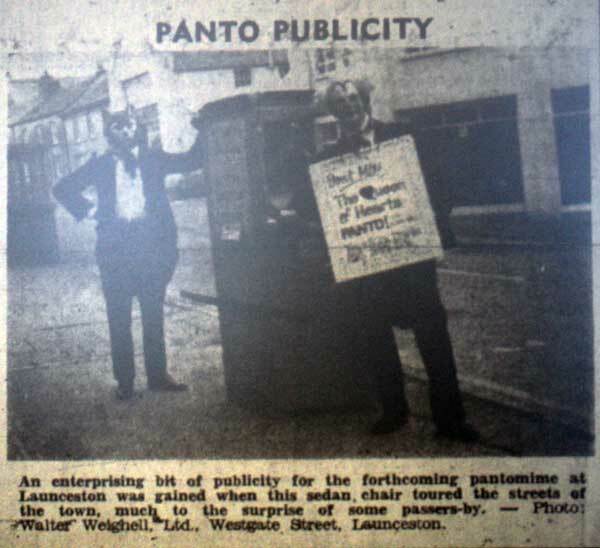 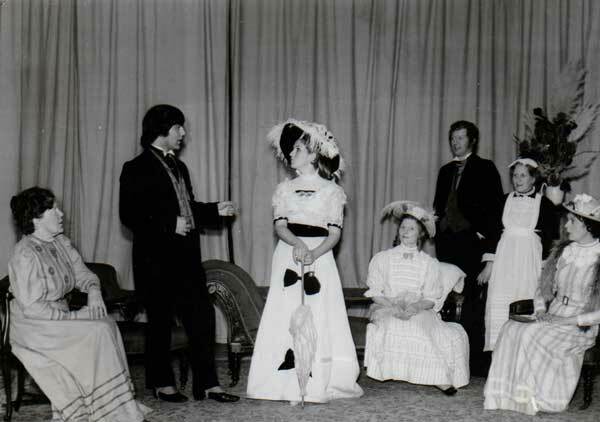 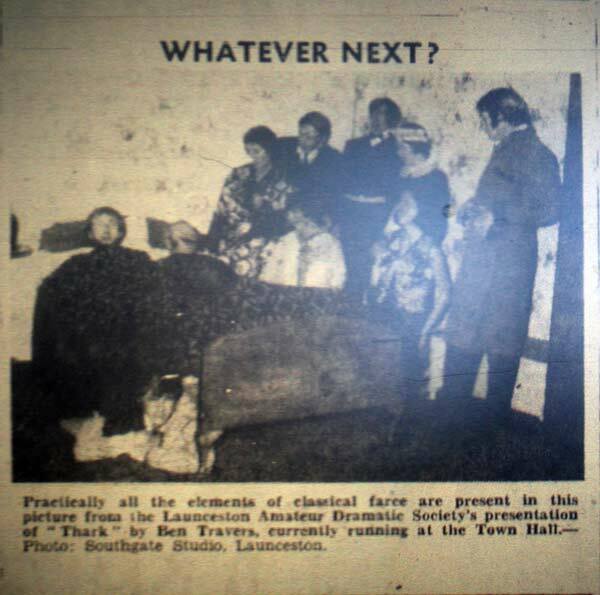 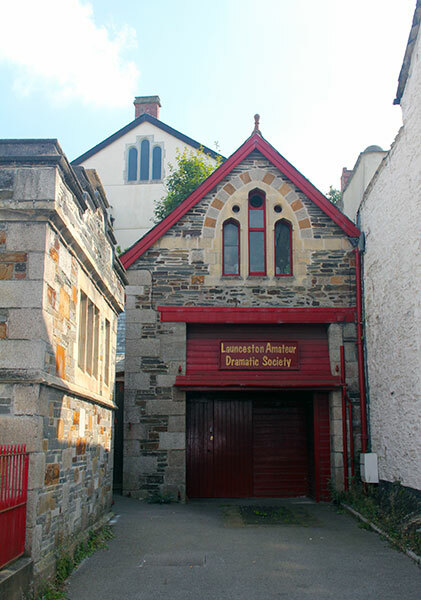 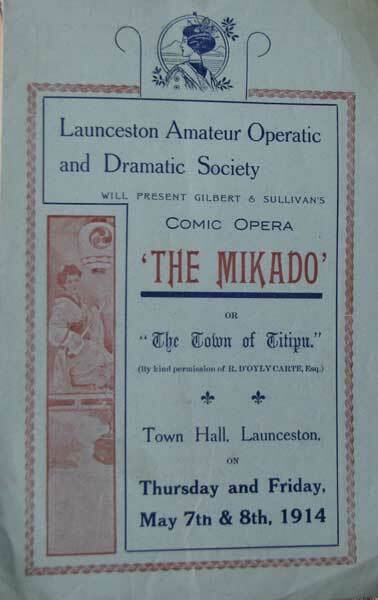 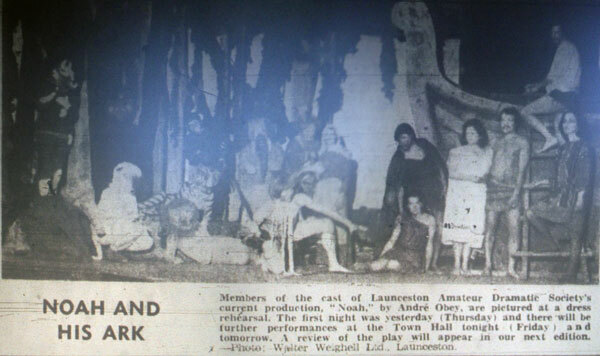 Launceston Amateur Dramatic Society | Launceston Then! 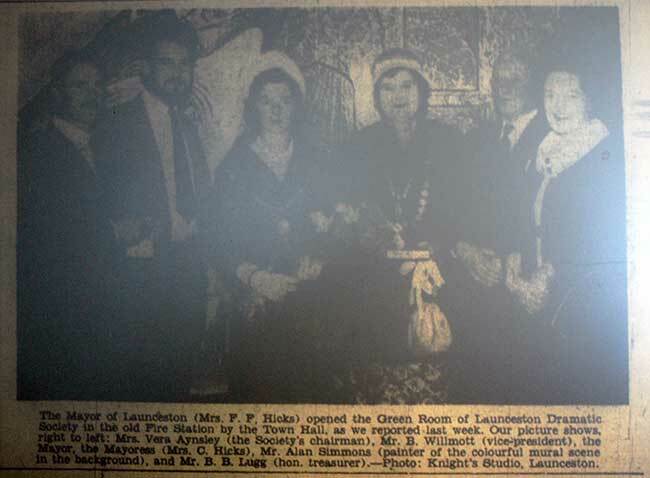 In September 1960 the Society took over the old fire engine house by the Town Hall, which to this day is known as the ‘Green room’ (below right). 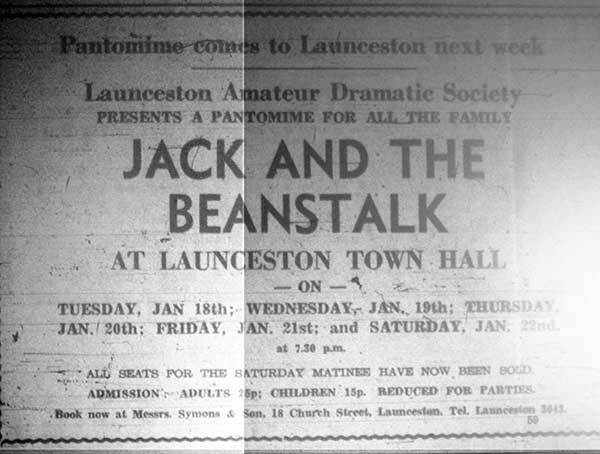 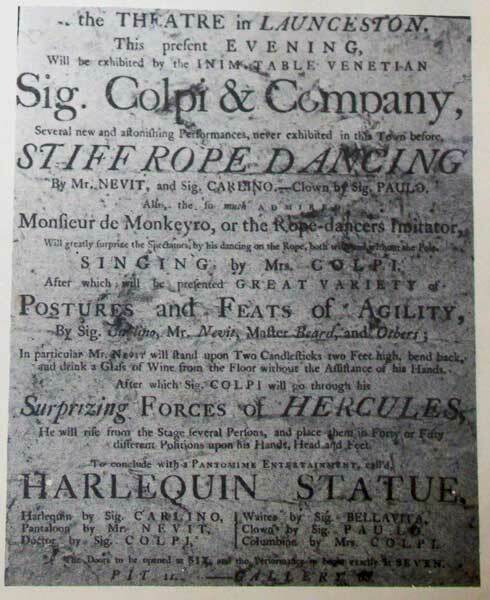 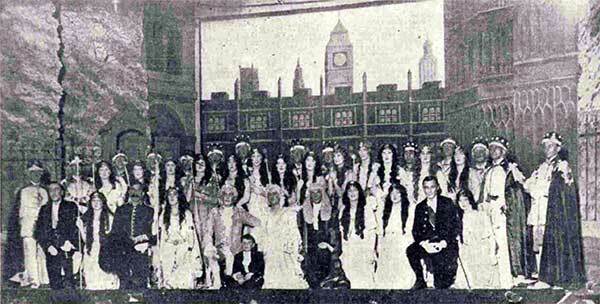 The society attempts to put on at least 2 shows a year with either a musical or pantomime at the beginning of the year and a play later on. 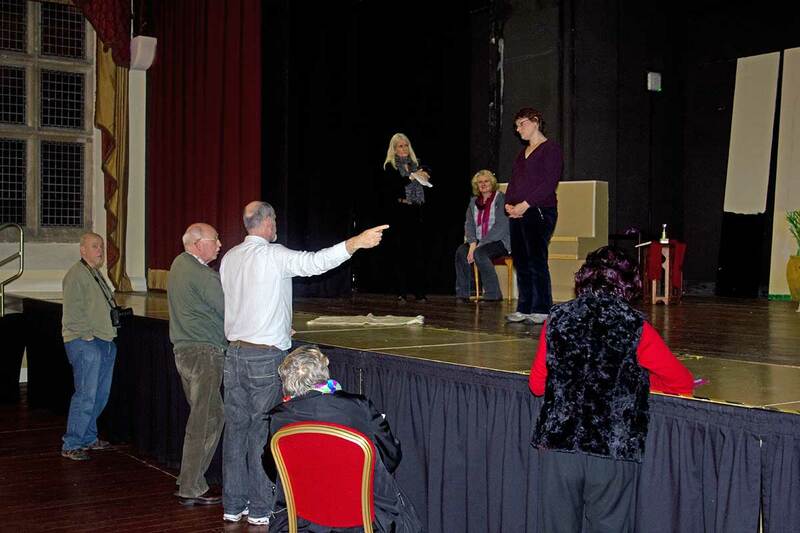 It also runs a youth section to bring on budding actors. 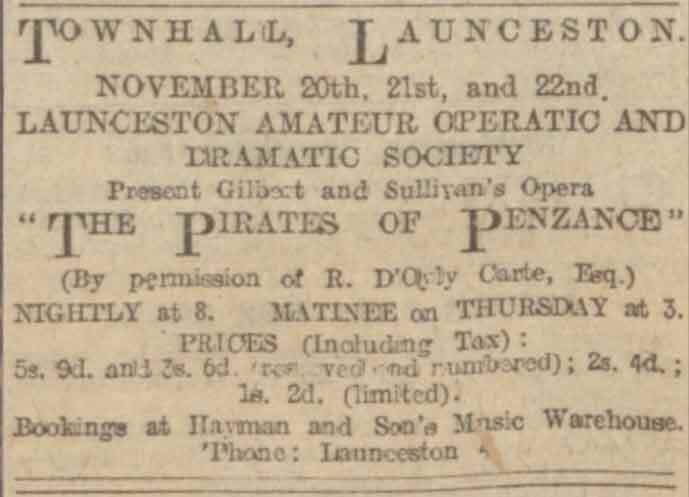 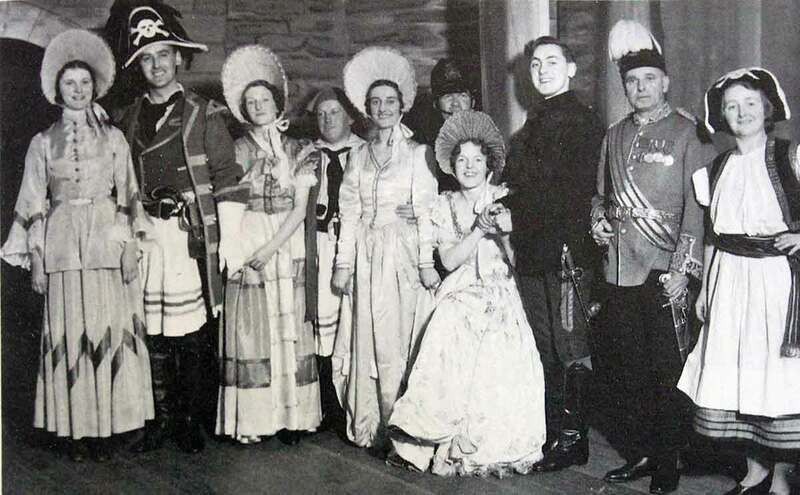 Production of 'The Pirates of Penzance.' 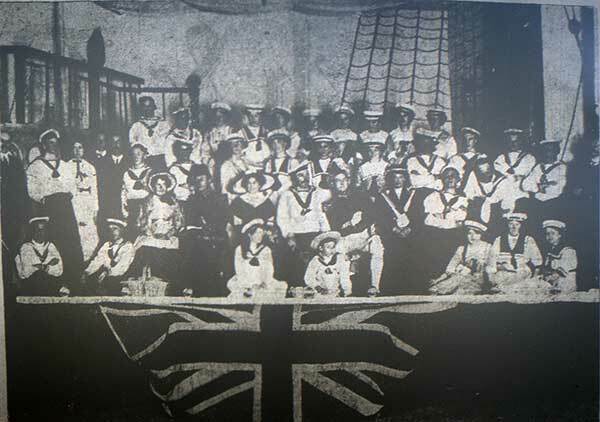 A young Charles Causley can be seen third from the right. 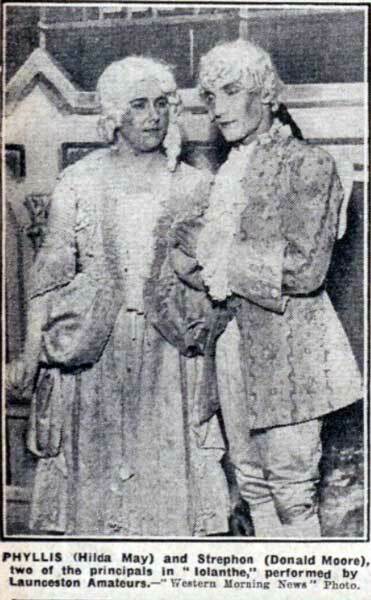 Hilda May and Donald Moore from December 1930. 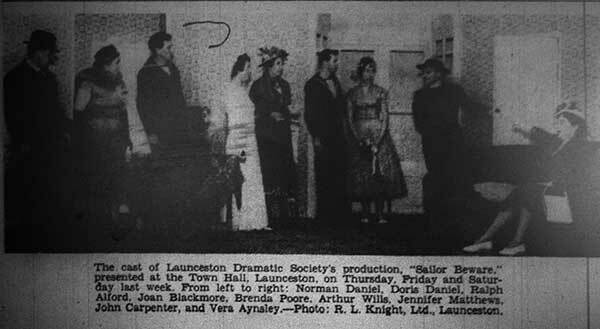 1946 production of 'Love from a stranger' which was the first production for 5 years. 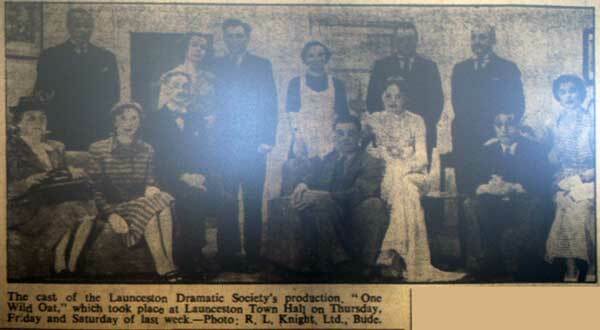 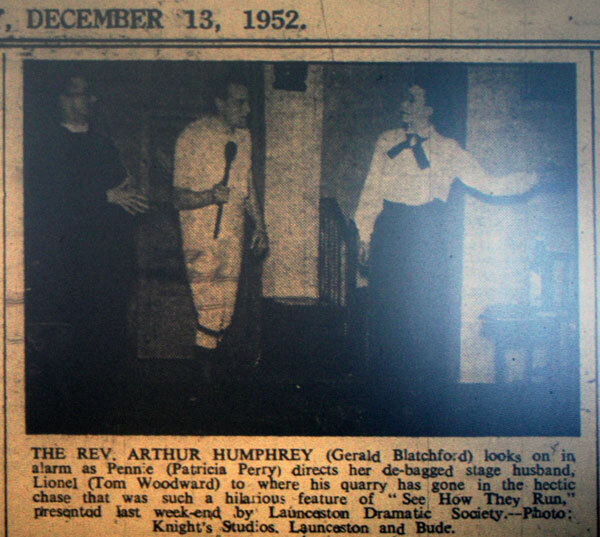 1956 production of 'Busmans holiday.' 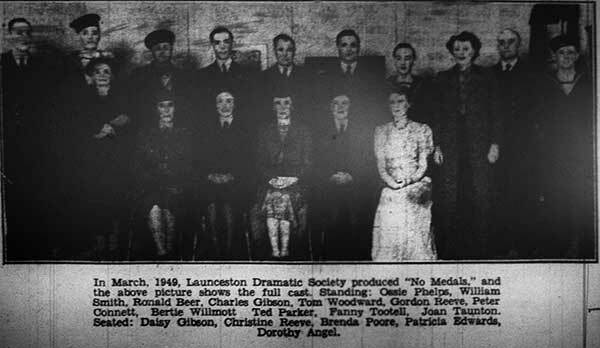 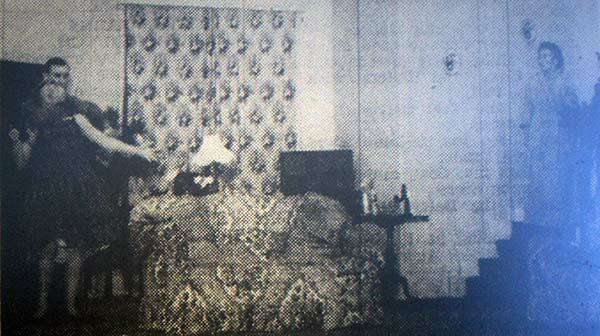 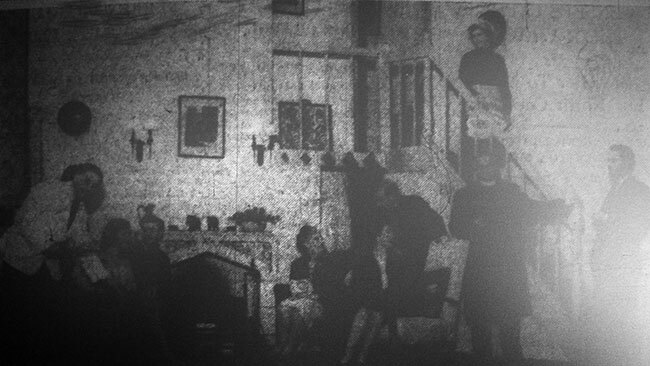 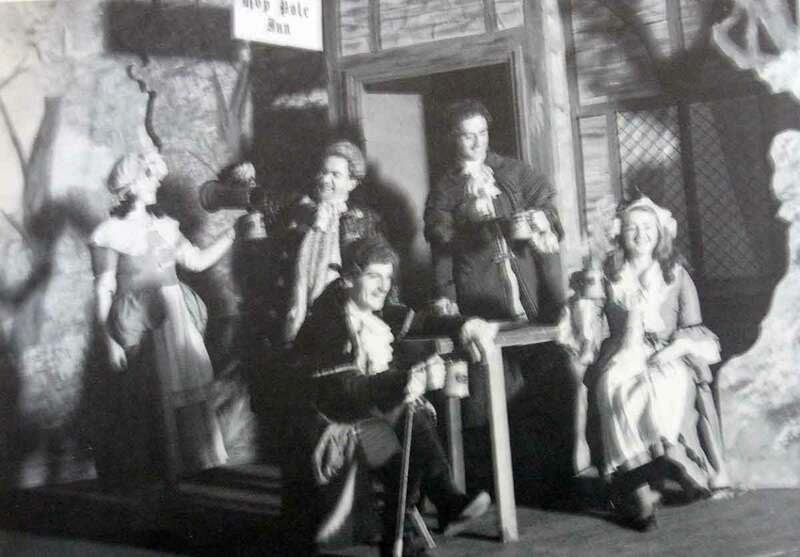 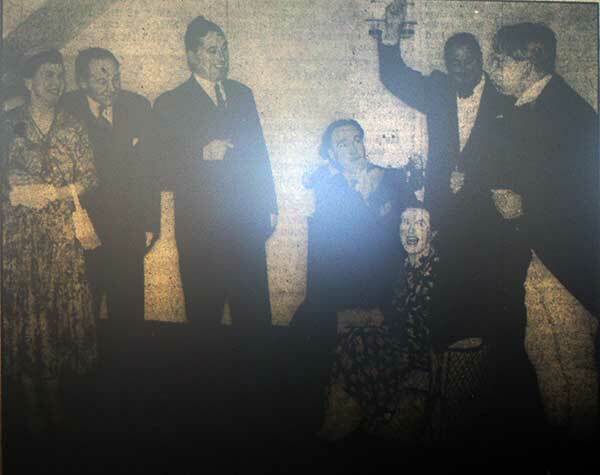 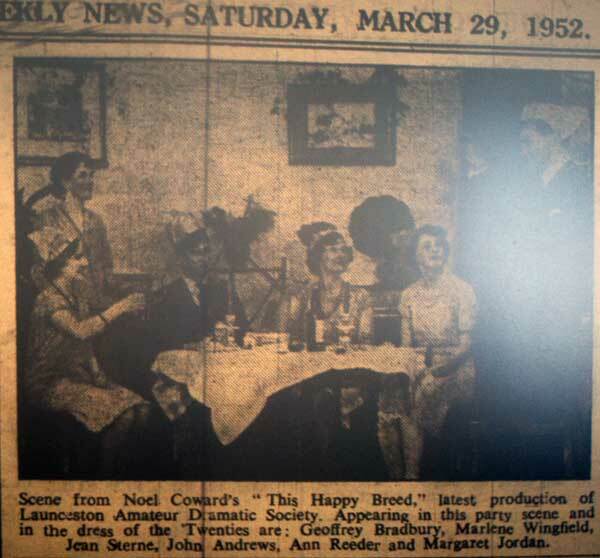 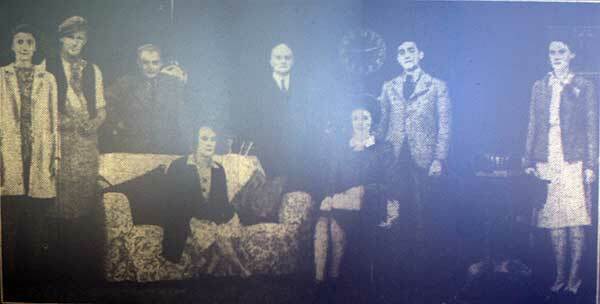 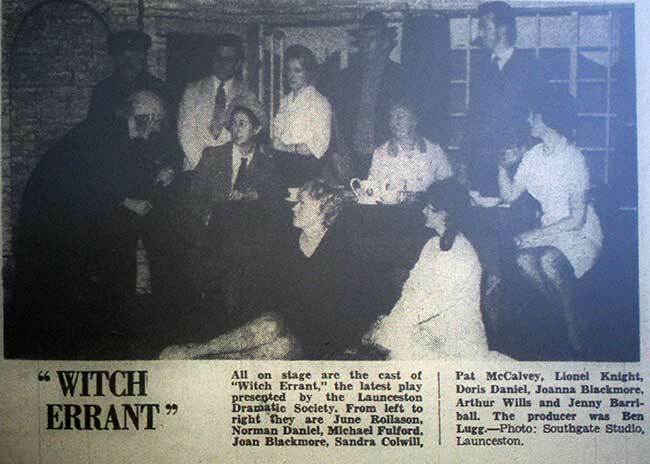 The cast were Norman Daniel, Brenda Poore, Rowland Nott, Ron Beers, Bernard Pepper, Dorothy Daniel and Irene Warner. 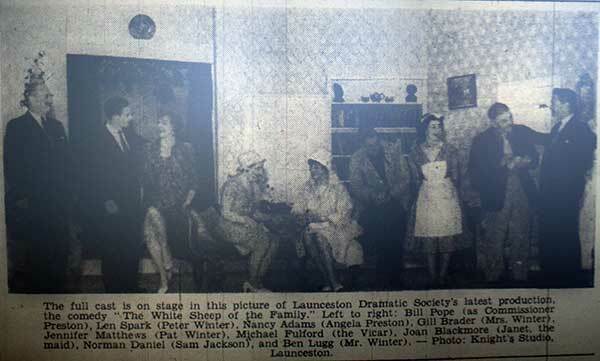 1956 production of 'Will any gentleman.' 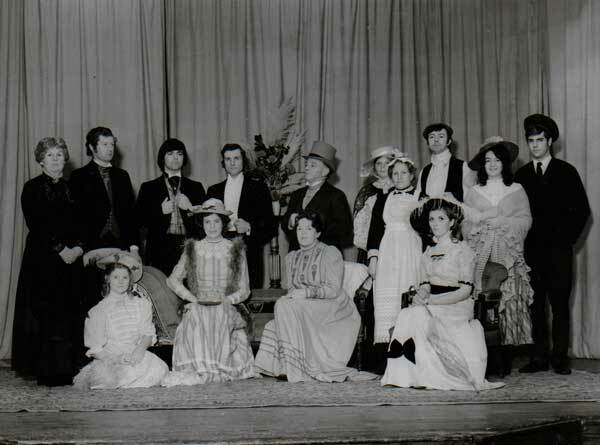 The cast were Brenda Lugg, Bedford Daniel, Henry Kinsman, John Gardiner, Joan Howell, Ronnie Beer and Rowland Nott. 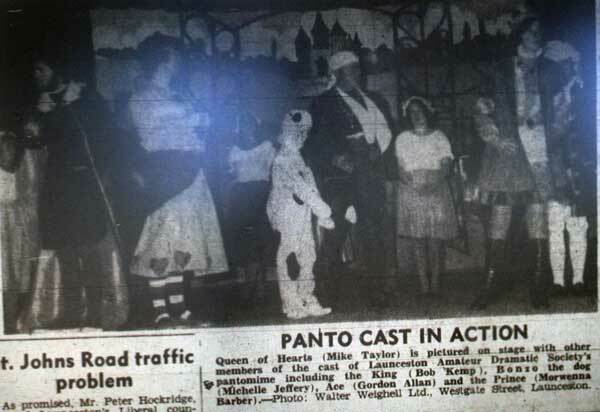 1968 pantomime 'Cinderella.' 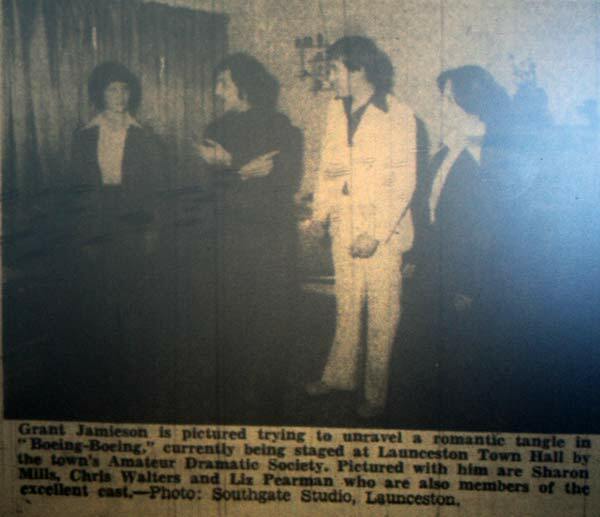 Photo courtesy of Steve Lee.